I’m an award-winning linguist with 25 years of experience developing names. Operative Words is my agency. We specialize in succinct brand expression. 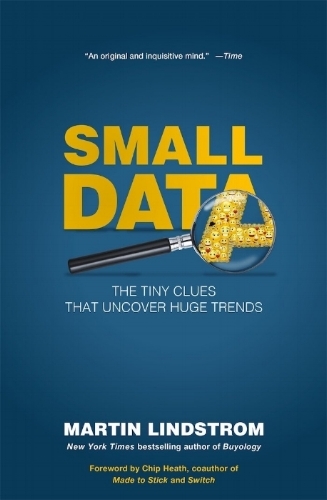 We created proprietary terminology for Martin Lindstrom’s best-selling book, Small Data. Lindstrom’s research methodology — visiting consumers’ homes and discovering minute details that reveal significant trends — are called Subtext Research. These observations are considered in light of insights from broader contexts through a process named Small Mining. Read all about it in Forbes.